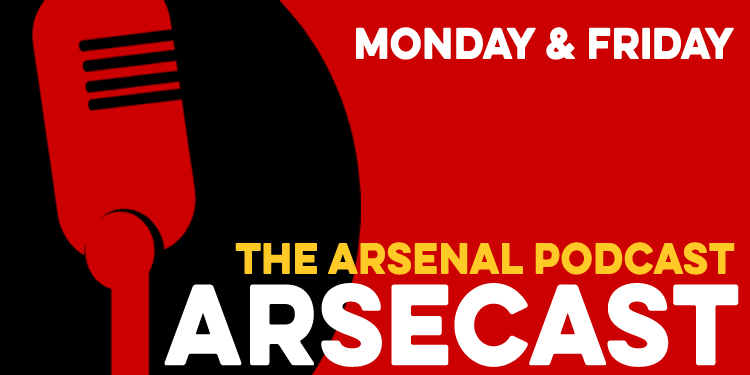 Welcome to another Arsecast Extra with myself and James from @Gunnerblog. On this week’s show James and I discuss the 3-1 win over Sunderland at the weekend, looking at the performance, the line-up and how that might have affected the way we played. There’s praise for Petr Cech, Mesut Ozil and Aaron Ramsey, some discussion of Alex Oxlade-Chamberlain after his first start since the 2-1 win over Everton in October, and a look ahead to the Olympiacos game on Wednesday. We then answer listener questions about potential January transfer moves, Hector Bellerin’s recent form, who should take our penalties in the absence of Santi Cazorla, and pledge to make a podcast every day for a year if we find a kindly benefactor, or an Indecent Proposal style one, we’re not that fussy.